Welcome to 2018! We're back to begin a new year. This one was the BOTM way back in 2005, and also just four years ago, but I thought we'd revisit it since it has come up again in some recent posts. I know firsthand, and from some of the pics posted that this one has gone through many bottle and/or label changes over the years. Hence the crazy BOTM title. I've had a number of variations of OF BIB over the last ten years. I've had bottles from the 80's, all the way through to a current expression. IMHO, the older dusty/semi-dusty bottles were much better than anything I've had in recent years. A whole lot better than my most recent purchase. The older bottlings had a truly wonderful nose. What I call that rickhouse smell. The flavor was a good earthy mix of caramel, nuts, oak and smoke, and was rich and viscous. As some folks say, "chewy". My current bottle is nowhere near that. It's truly lacking to me. The nose wasn't bad, but the flavor seemed off. It was dry, tannic and fairly "thin". There are hints of the BF flavor of old, but not enough. I'm not sure if I'll buy another bottle or not. I might if it actually is the newest version this time. One other note here. I bought a bottle of OF 1920 a while back and it was really great. I had high hopes when I bought my OF BIB. I have to be honest and admit that I may have been expecting a little too much from it. What can I say? Got a slightly older 750 of the 'Signature' label and fell completely in love. Very powerful cherry note, in fact the first time I had picked cherry out of a nose. Grabbed a 750 of the current 100 proof label but haven't cracked it yet. Also spotted several 1.75L of the Signature at one of my preferred stops, so grabbed one of those and want to try it and the new one SBS to see if I need to grab the other handles! Signature and 100 Proof are my #1 dusty. I believe I have enough for the apocalypse and then some. But, I still cant resist when I see them at irresistible prices -- most recently 15.99 or an old Sig 750 (pictured here unopened). The very latest bottling, which some have said good things about, is something I'm interested in, but the bottle shown here, second from the left -- the bottling just prior to the newest, was the least appealing Sig in this tasting. Not way off, but not on par with the diamond and script label bottles. I read about Sig here, of course, Squire I think laid out that he thought it was a classic pour with the classic bourbon nose, and I think that suggestion has stayed with me, but also been borne out of experience. OFSig always tastes great to me. If I had a son, this'd be the stuff on his 21st birthday! Well, I guess it's time to buy another, especially since I love the 1897 and 1920 expressions and fondly remember a Birthday bourbon an Army buddy gave me at a reunion. BUT, a Sig I bought five or so years ago just never did "fit". I tried another about two years ago with the same disappointing result. Maybe third time's a charm . . . We'll see (well, I'll see) before the end of the month. 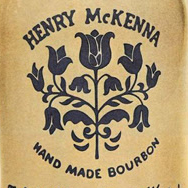 FWIW, the bottle that Steven C posted was his least favorite, is the same (semi-current) bottle I described in the opening post here. You might want to avoid that one Harry. Yes, I agree with Steven C. That bottle second from the left is the one I complained about to B-F. The Diamond and Script labels are wonderful. The newest white paper label OF 100 is ok - your basic well whiskey. It has a little of the classic OF house style. 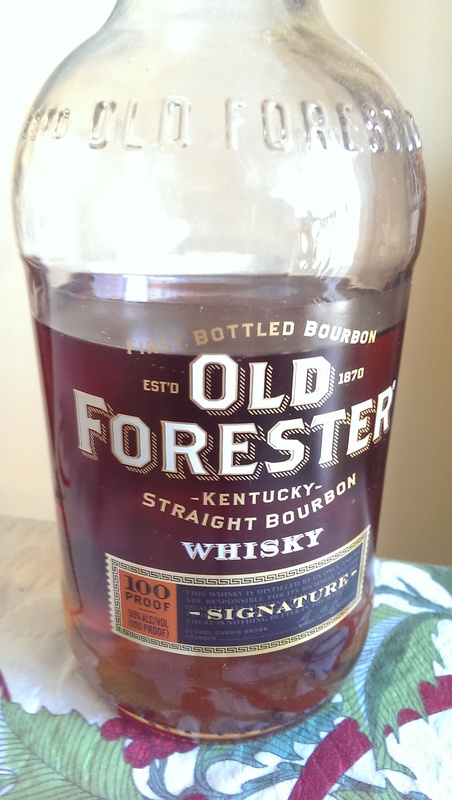 FWIW, the outlier in that picture -- the OF Single Barrel store pick -- deeeelicious. So I did something interesting with my lackluster OF 100p "signature". Threw a whole (split w/ a knife) vanilla bean in the bottle for 5 weeks, 5 days and infused it (then took the bean out). Something about the OF profile and the vanilla just jived together and it came out amazing. It's sweet and spicy and just freaking delicious. I've done/tasted other vanilla infusions in the past with both rye & bourbon and can honestly say the OF 100 has been the best by far. While it makes a fantastic vanilla manhattan, I've found myself sipping it neat more often. Took it to thanksgiving with my family and it was a big hit there as well. I sure wish you could have posted this a month or so ago. That second from left bottle IS the version I bought two years ago. I shall avoid a repeat. 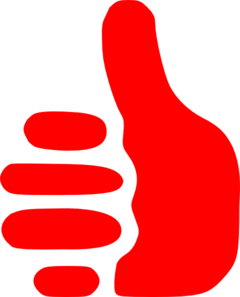 THX. I didn't want to get a ticket from the bourbon police for vandalism... I thought I was the only one unimpressed with this bottle. The second from the left "Signature" bottle in the pic above is also one that I have open on my bar, and I seldom reach for it. It's not horrible, but tastes a bit young and thin. I wouldn't be a buyer again since there are better options at $20. I like the vanilla bean idea...may have to try that. I wouldn't be a buyer again since there are better options at $20. What would you consider better at $20? I'm nonplussed OF100 is 24.99 now. I should have said in the low to mid $20 range. Although not 100 proof, I'd choose regular BT over this any day, and I can find BT around $25, and sometimes less. HH6BIB or HH690 are less than $20, but only KY options. WT101 and JBBIB are available in the low $20 range. Old Ezra 101, WSR and Larceny are also available in the low $20 range, although I preferred Larceny over WSR the last time I had them. The new version of OF100 may be better than the Signature that I have, so I might give it a shot again someday. Again, I don't think it's bad bourbon, I just like other similarly priced or slightly higher priced options better. I tend to drink stuff in the mid $20 to $40 price range most frequently so, if it's not stellar at its price point, I'm usually not a repeat buyer anytime soon. I have to say that I didn't care much for the last bottle I had which was the "Signature" label and the current isn't changing my opinion, not offensive but I can't think of a similarly priced or cheaper BIB that I don't prefer. As an update, in a SBS my rather untrained palette couldn't find a noticeable difference between the new paper label and the prior 'Signature' bottling. However both seemed lackluster compared to what I remembered from my first bottle. Sounds like I have long ago missed the really good stuff. I got interested in OF Signature back when it had the diamond label. It was one of my favorites and an early discovery in my bourbon journey. They changed the label to the script label; contents seemed to stay the same. Then they changed the label to that pictured above. I think the first one or two still seemed about the same as far as quality. Then bam, I got a bottle that tasted like Kentucky Tavern! After another bad one, I contacted B-F to let them know (and quit buying it). The newest white paper label OF 100 is better than the bad bottles, but no where near as good as Signature from 5 - 6 years ago. I should also say I got it at a super low sale price of $14, so that influences my opinion. I sure wouldn't pay no $25 for it. My hypothesis is the honey barrels that used to go into batches of Signature all got diverted into the recent brand extensions (Stillhouse Row ...). I have no inside connections. I just observe Original Batch 1870 came out right around the time Signature took a nose dive. Hmmmmmm. Very interesting observation Paul. This very well could be a part of the problem with the seeming inconsistency of the OF BIB with regards to their recent labels/bottlings. I was kinda on the fence about purchasing another bottle, but now I've pretty much resigned myself to the fact that I won't. Every distillery that had high quality distillate in the cheap bottom shelf labels has been looking for a way to send that whiskey up shelf so they can charge more. Cheaper whiskey is now filling the gaps. Like several others I too have the prior to current bottling. I have been sitting on this one for a long time, BOTM convinced me to crack it open, thanks Joe!! My history with OF sig is this bottle so nowhere’s near what you others have experienced/enjoyed. I had forgotten about it then when I read the post I became morbidly curious. Not as bad as I had braced myself for, in fact I find the flavor profile pleasant but both thin and short, the finish is more of a flyby, too bad. I first had sig at a local stores bourbon tasting event and I enjoyed it and made a note to pick one up, that may have been when I got this one. OF carries a good amount of history with it and as such I was really glad I enjoyed my first taste and glad to get a 750 to spend quality time with. I am OK with it at the 20 and under level, its on par with EWBIB and VOB BIB... ( 2 bourbons I like BTW) but they are less $ and for 20 clams I can get OGD bib, I LOVE OGD so this bottle will have to suffice as my lone OF experience. I am glad to have it,as I dont have the history with it others do so I cant miss what I didnt know so I am enjoying it as I would EWBIB nice flavor, cherry yes and a different profile than other current opens but firmly in the daily pour, don’t think too much about it kinda pour. In that light I do and shall continue to enjoy it. Gumbohead makes a great point. 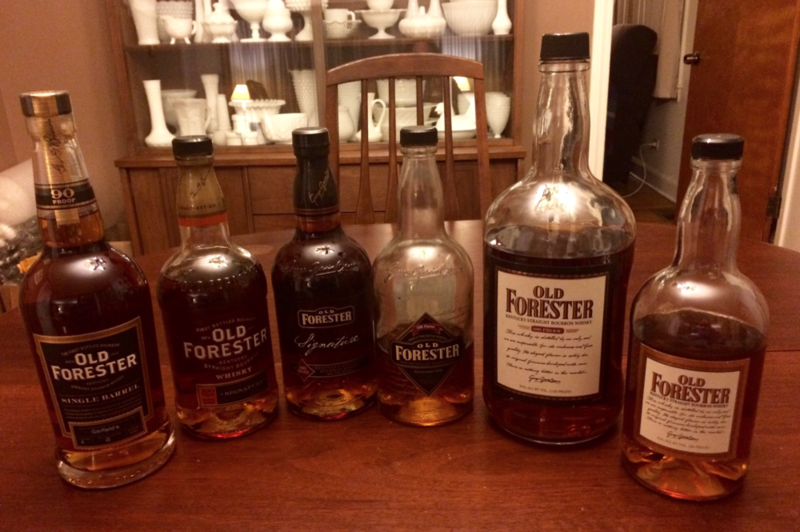 I enjoy Old Forester Signature and appreciate its history, but Evan William BiB is equivalent at a much lower price, and Old Grand Dad bonded beats at the same price. Any Very Old Barton proof beats it at a much lower price. It’s good, but there are better options. I'd probably consider OFS equal to EWBIB, only because there is one flavor component of EWBIB that seems slightly off, otherwise EWBIB wins me for PTQ. I'd consider both better than VOB. OGDBIB just doesn't seem worthy of $24 to me. I did like OGD114 a lot at $30. Haven't seen it in a year though. I’m onboard with you’re idea here, Paul. Looking back at my notes on 1920, I felt it was a good OF BIB, but at a bit higher proof...and 2X price. At the same time, the then current BIB/Sig went on the fritz. God bless them for the move. The bloggers ate it up. Guees I’ll go against the grain. I am enjoying my bottle of OF sig. It is almost always my 2nd or 3rd pour or I’ll put some in the yeti tumbler w/ a big cube of ice for porch sipping. I get this huge hit of banana pudding on the nose that I find pleasing. Head to head, I like it better than the OF single barrel my TW brought in. I haven’t made a run at 1897 yet (‘cause 1920 is so good). I’ll certainly keep an eye out for the older bottles and my current one will be replaced with another.